Build your online marketplace with straightforward and empowering aspects of EWDC that let you take full control over vendors, orders, commissions, payout and more. Our feature-rich multi-seller marketplace helps you make informed decisions with unmatched ease of use! Product inventories from various independent sellers will be displayed on a single storefront with one single administration. Every vendor will have a unique profile on the marketplace and can have any number of products depending on their membership plans. The multi-vendor module can have an unlimited number of vendor accounts, and the store admins can limit the products a vendor can create. Admins can set different membership plans where the seller can get subscribed based on pricing, and their subscription status will be notified to them. All vendors will have a separate area to manage their own setting and product listings, and they will note interference with other activities. Shopping cart site administration has full access to control, manage or block seller accounts and customer accounts at any time. Admins can charge commissions for every vendor sale based on different subscription plans either as fixed rates or on a percentage basis. Our multi-vendor marketplace based on Magento will support any type of products including physical as well as downloadable products. Review/approve new products with full admin control. Vendors cannot sell products directly on the marketplace without being approved. Store customers can buy products from several vendors and still place a single order and receive one invoice for the entire purchase. Vendors can directly contact the courier service provider, add tracking numbers for the shipment of goods from the warehouse. Our multi vendor eCommerce market software platform will support you to build your online store where multiple vendors can sell through one single store. Be it customers (buyers), vendors (sellers), or store managers (site admins), anyone can use EWDC’s multi-vendor eCommerce system incredibly at extreme ease. Merchants can control their dashboard individually to view and manage their products on a common area. The important technology of EWDC lets the site administrations take full control of handling sellers, have the track of the sales and set commissions rates on a flexible interface. In addition to giants like Amazon, Flipkart, eBay, Snapdeal, marketplaces are everywhere around the world. Architecting and developing a marketplace will require more experienced ecommerce developers who can build feature-rich successful multi-vendor software platforms. Our marketplace multi vendor script is not only a perfect off-the-shelf eCommerce platform, but is also completely customizable! Its mechanical UX design gives you an edge over your competitors as it is created after going through different stages of testing and development to work pitch-perfect. 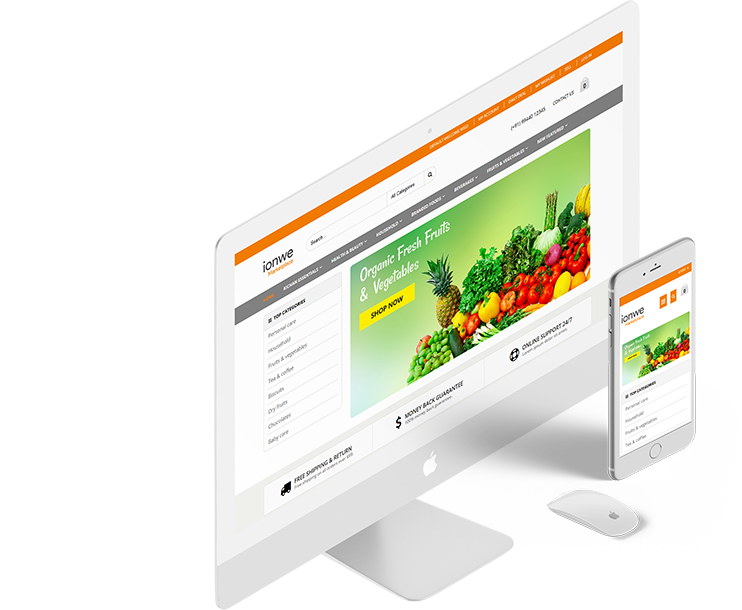 Get your marketplace website with pre-loaded features that can offer one-stop solutions to your store vendors & buyers! 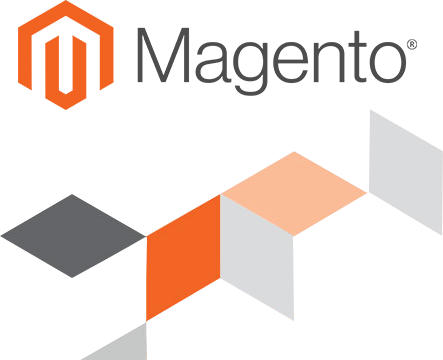 EWDC excels in providing highly scalable multi-seller eCommerce solutions using the robust marketplace functionality of Magento. We will also provide services to install or upgrade Magento 2 multi-vendor module to the existing shopping cart to add multiple sellers onto a single store. Blow your visitors away with smooth and sleek native mobile applications that come with all the aspects & works wonderfully in sync with your website. Store buyers can login to the app with the assistance of web-services, and their account will be synchronized with the multi-seller marketplace. Customers can install the mobile app to view products, categories, search items and shop goods in which they are interested through the seamless experience of the mobile app. Tap your customers on-the-go with mobile ready stores! Zuan Technology team is really very pleased to work with. They have just produced the result that exceeds my expectations. Their overall performance is just amazing. Working with Zuan Technologies for the past days seems really useful for our startup business. They gave us a skillful team who are highly dedicated to our project and offered us a best possible solution that made us to turn around for an active income. I feel pleasure for working with your organization as you are really stick to our strict time frame. Your approach is actually positive with amazing customer service. Just feeling like encouraging my friend’s companies to contact yours for best solution. I have gained excellent experience from Zuan Technologies. They really made me feel supported with their services. Thanks and would definitely want to recommend them for everyone. I feel like thanking you for your complete support throughout our days with you. Our web store is now successively operating. You guys just proved me that you are professional web development company who had given me elite and custom-made services. The entire team is very receptive, knowledgeable, diligent, proficient and tremendously endowed. Thank you so much for providing me hassle-free environment while working with your concern. How is your Multi-Vendor eCommerce Store Working? Each vendor/seller/merchant has an independent shop area inside your multi-vendor eCommerce platform. As the owner of the marketplace website, you only need to take care of the order processing, tracking, setting commissions, and payments while the selling will happen around automatically. Why to choose our marketplace eCommerce software? You can sell a huge range of products and have limitless seller accounts on a single store area. Workforce expenses will get diminished as the vendors themselves take care of inventories on their own and you need not worry about shipping from the warehouse and other human resource-related costs. Does the marketplace have any mobile application? For Android and iOS technologies- fully functional native mobile applications have been developed. It offers seamless user experience so that the user can browse the store and do shopping effortlessly through their mobile. Your store visitors neither need a laptop nor a desktop to shop from your online store. They can buy product directly on their smartphone and tablets. Can multiple vendors sell same product? It is possible. Vendors can select the existing product in the marketplace and can add separate costs and stock units. 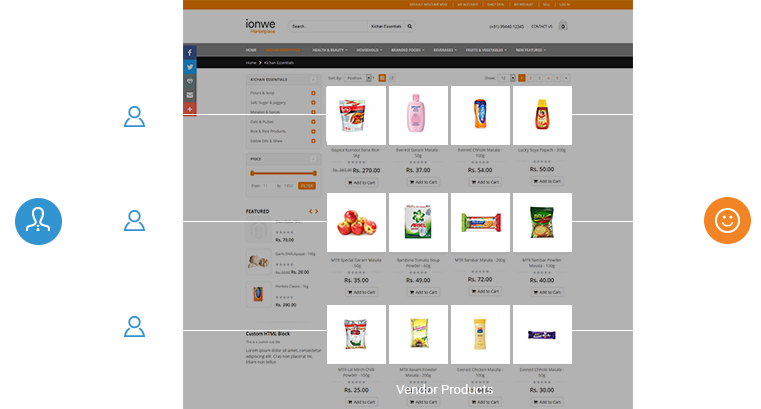 This aspect also assists in comparing prices among various vendors on same product on a product page. Does the Marketplace support Multi-sites & Multi-stores? Of course, our multi-vendor eCommerce marketplace script is supporting multi-sites and multi-stores by default.For the multi-store, the admin will build multiple store views for various languages in the back-end, and the store views will be reflected on the seller’s side for product management.For the multi-sites, the admin can make independent store views for every language in the back-end while the URLs for all the sites will be equal. Do you provide multi-vendor eCommerce clone scripts of leading marketplaces? Yes, we offer marketplace clone scripts of major online multi-vendor eCommerce stores including Amazon, Flipkart, Snapdeal, and other famous online shopping sites.Our eCommerce system will be formulated and cloned based on those modules and business model. Ask for a custom quote here, to discuss further.